A FREE webinar series to help you build your water conditioning business and improve your bottom line. Offer your customers complete solutions by solving their water conditioning needs first. 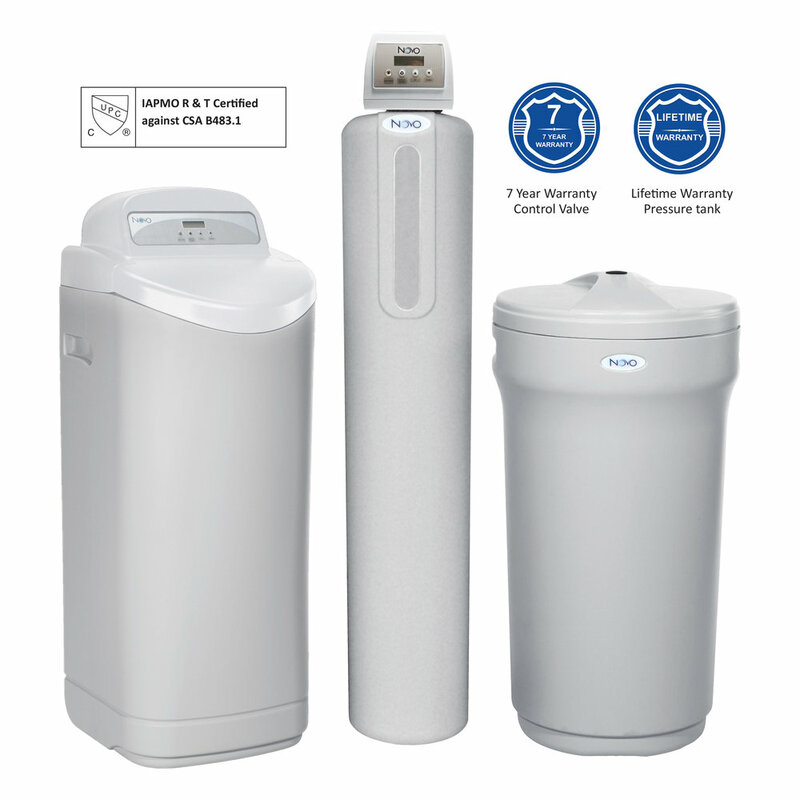 *Earn a free water softener, filter or drinking water system for your home by attending all 10 webinar sessions. Details available by clicking “Register Today”. Our two-step certification program will teach you the basics of water conditioning so you’re ready to sell, install and service Novo products. Plus, our FREE certified plumber kit gives you everything you need to get started. CIPHEX (Western Canada’s largest event for the HVAC, plumbing, hydronics and water treatment industry) has announced the winners of their 2018 Product Showcase. The Aqua Flo H.E.R.O. won the best new product in the Water Treatment category. This innovative reverse osmosis (R.O.) system wastes virtually no water, recycling 99.9% of rinse water for use throughout the home rather than sending it to the drain. 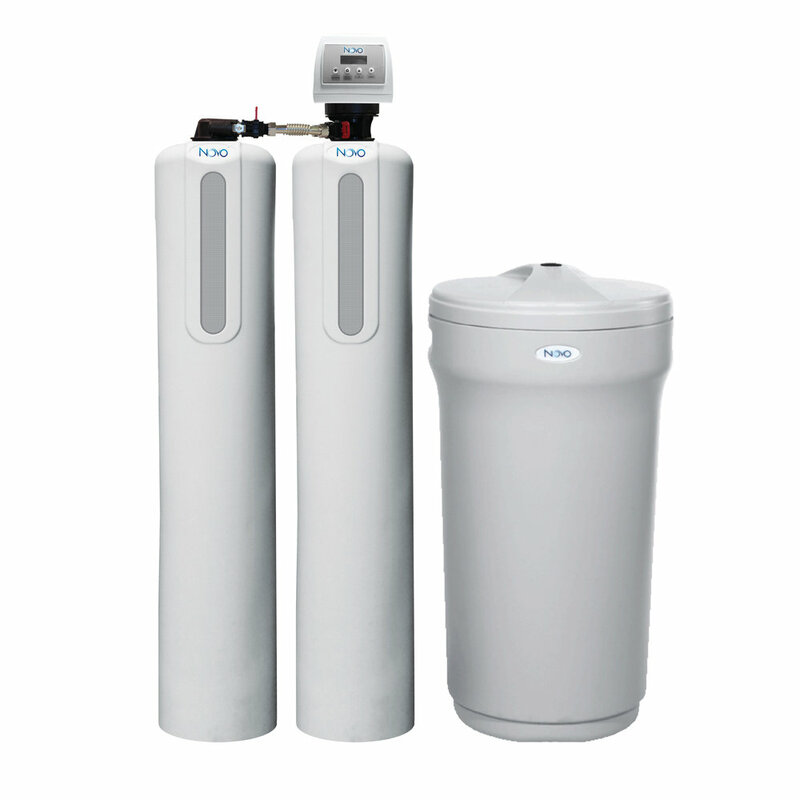 Similar systems waste between 4 and 12 gallons of water for every gallon of R.O. water produced. Learn more about the H.E.R.O. Our Customer Service Team & Commercial Engineering Group have more than 250 years of combined industry experience. We work with your wholesaler to provide you with the best products and support in the industry. From installation through servicing, we’re here to answer all your questions. Your team of water conditioning experts are only ever a 1-800 call away. Precision brining, available on our 85HE series, means that your conditioner calculates the exact amount of brine required to regenerate, saving up to 30% more salt. But, what happens when there isn’t enough salt? 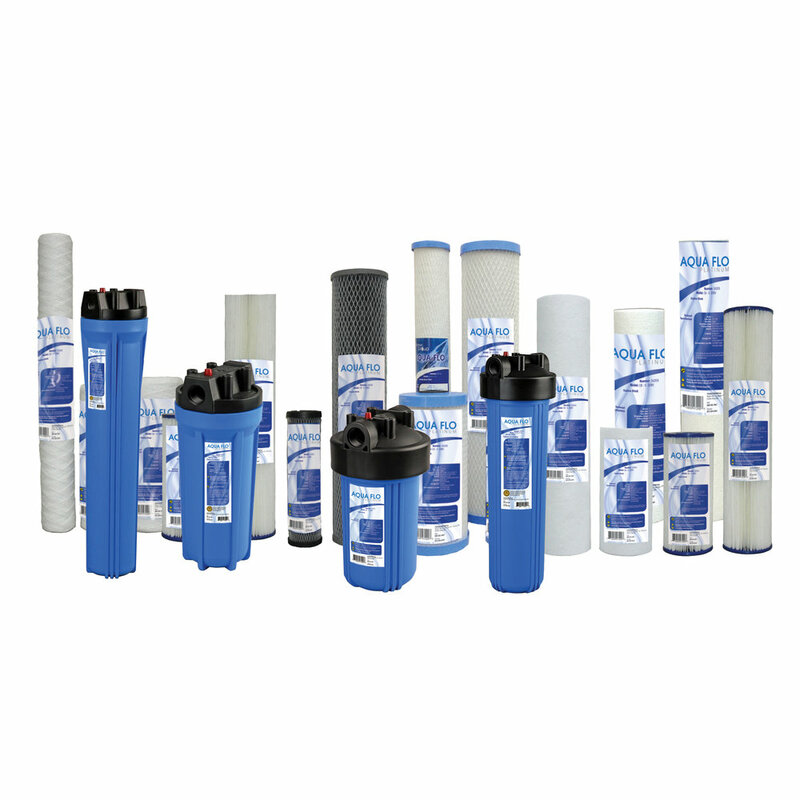 Fifty years of manufacturing industry-leading, water conditioning products backed by expert support. Offer your business and commercial customers a significantly higher Return-On-Investment (R.O.I.) using Canature WaterGroup High-Efficiency Products.